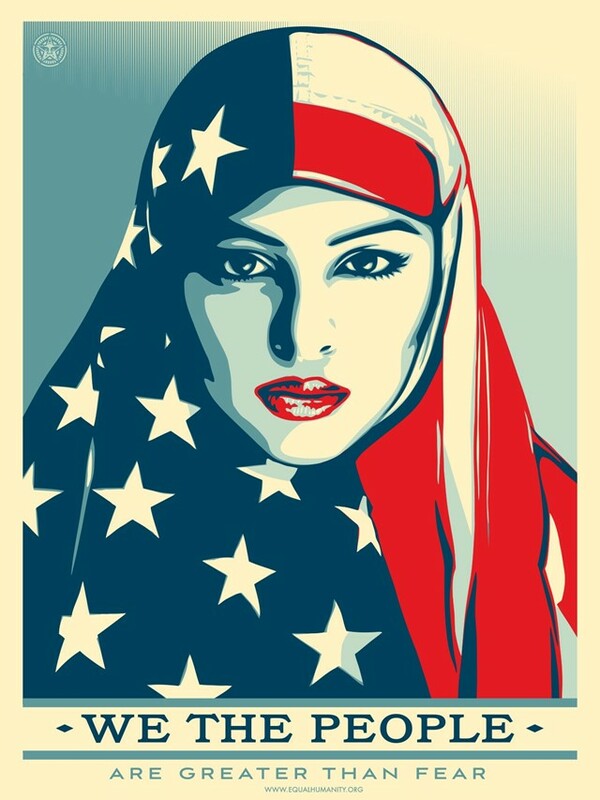 As the creative force behind the Barack Obama “Hope” poster, Shepard Fairey is, to put it frankly, single-handedly responsible for one of the most iconic political images in modern history. 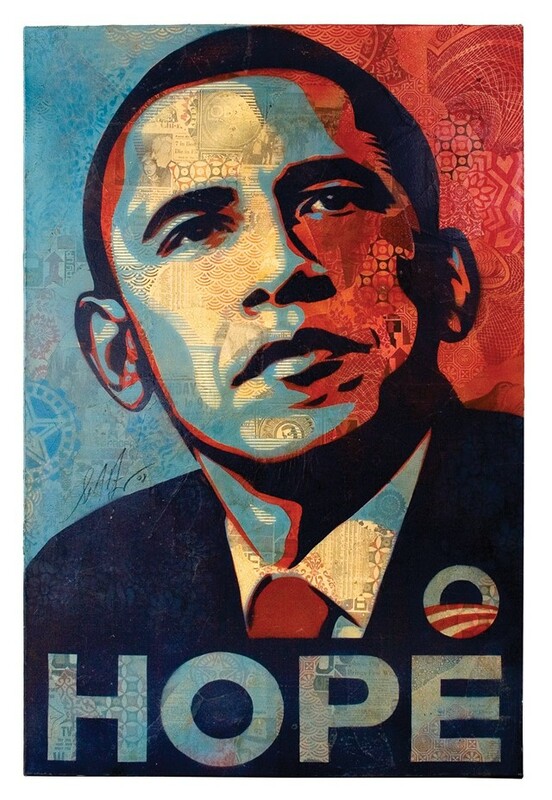 Consisting of a stylised, stencil drawing of the young Democratic nominee staring resolutely into the distance, the poster encompassed the feeling of genuine, progressive optimism that came with the Obama campaign of 2008. It’s an image that came to define not only the Charleston-born artist, but the America of then. In conjunction with his work with Silverlake – and at a time where America needs activist voices more than ever – and their upcoming benefit on September 9 (RSVP here) we spoke to Fairey about his beginnings and the unique power of creating visuals for public locations; be it as a tool for political change, or just a defiant act of rebellious humour. 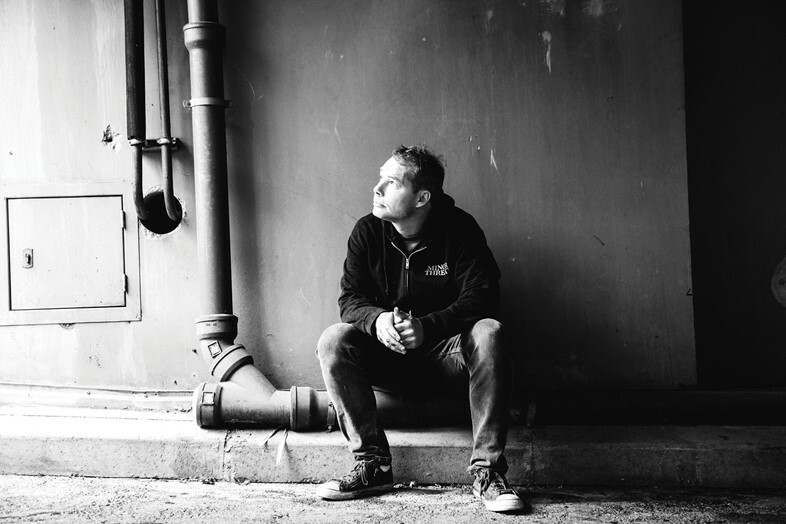 From the artist who proved that an image can help put someone in the White House, here’s your ‘how to’ guide for all things Shepard Fairey street art. “I grew up drawing and painting, but my interest in do-it-yourself art really took off when I got into skateboarding and punk rock – both of which encouraged handmade creative things. It wasn't a big leap from there to street art, because I was already making homemade stencils and stickers. I fell in love with New York City's graffiti, and I wanted to do something similar but using graphic art that could be reproduced with stencils, stickers, and posters. I started my first crude sticker campaign in 1989. “Before the Internet, street art had to be viewed first-hand or in subcultural magazines that usually had small circulations and distribution. Still, it was the most democratic art form viewed by people as they lived their daily lives, opposed to going out of their way to go to a gallery or museum. Pre-internet the street artists who became highly regarded had to be accomplished with their style but equally important, if not more so, had to be prolific. The great thing about street art in the Internet era is that people across the globe can see pieces from a city that they may not ever travel to. Because street art is already democratic, I like that the internet democratises it even more. “(The ‘Hope’ picture engaged with people) because Obama was an incredibly inspiring orator and a symbol of a very different philosophy from the Bush administration. I can give the art itself a small amount of credit in that it did deviate from the very narrow usual parameters of political art by being an illustration and by using slightly different shades of red, white, and blue. (But) I think I was lucky to make an image that could be the symbol for that exciting moment in time. “When looking for a location, I'm striving to balance visibility, potential longevity, and consideration for property. I always want my work to add rather than detract, even though art and vandalism are very subjective.